Heirloom is always busy! What's your secret to garnering a loyal following? I think our busy trade is due to a combination of things. First and foremost, consistently great coffee served up quickly with a smile. The culture at Heirloom also plays a big part, as well as everyone having a solid work ethic. The crew are a pretty hilarious bunch which makes for a great atmosphere. I think when people go out to a cafe, they are looking to have a break and escape their usual weekday stresses so having a place that can offer something of calm is crucial. What do you love most about Mosman? What's not to love about Mosman? I love our community and that we are surrounded by so much native flora and yet we’re so close to the city. I can't think of any other place like it. I love the calmness and serenity especially down near our end. 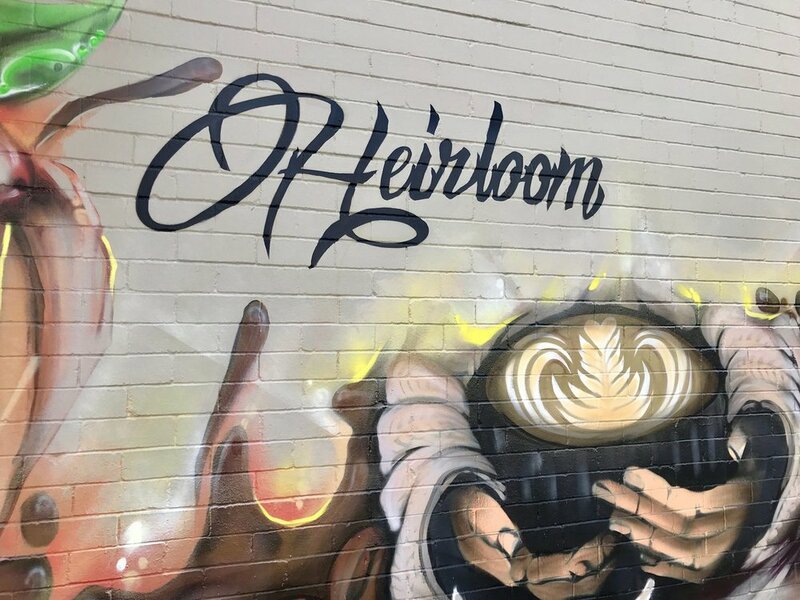 Heirloom is famous for its excellent coffee. In your book, what makes the perfect cup of coffee? There are so many variables that go into making a great coffee. From the farm, to the roaster, to the barista preparing your coffee. I think the first step is to work with a roaster who can get their hands on some great green beans and roast them consistently to perfection. Once you have that sorted you still have your work cut out for you! Making great coffee is like opening Pandora’s Box, so we will focus on the most crucial points. Great coffee requires good saturation of your coffee grounds, an even extraction at the right temperature, filtered water (high in magnesium), the correct ratio of coffee to water extracted/brewed for the right time. Depending on whether you are making filter or espresso these ratios of coffee to water and brew/extraction time will vary. Also depending on what coffee and roast profile you are using these recipes will vary. It is up to the barista to taste and come up with the recipe. 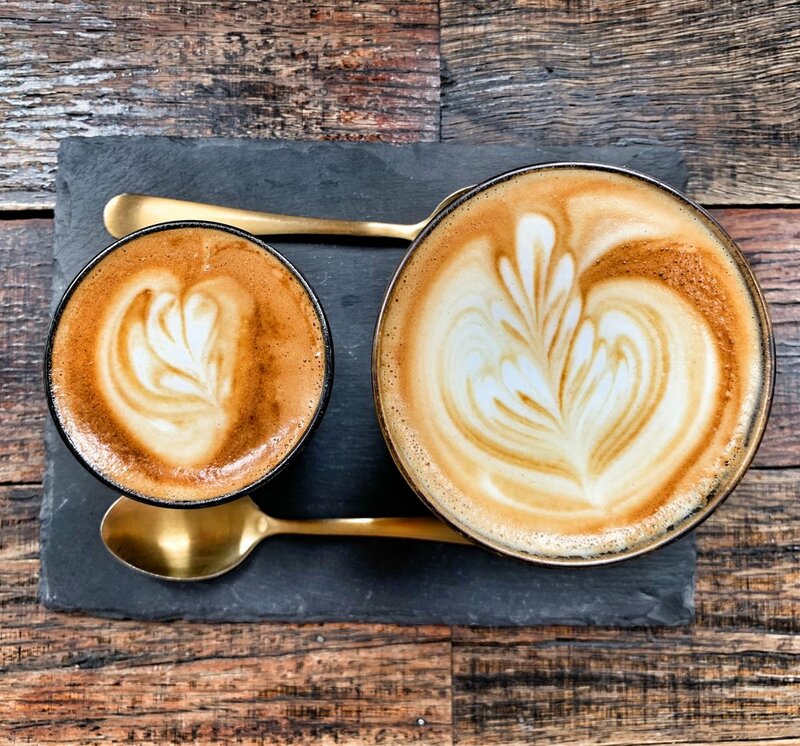 Then for white coffees using a premium full fatty milk is important, we decided to go with Pure Jersey because if its creaminess and great mouthfeel, steaming your milk well and creating micro foam is vital. Most importantly however is keeping your machinery clean and well maintained. When your equipment is dirty it’s more likely to malfunction and break down. What's the bestselling item on your menu? What makes it special? Hands down the brekky bun. I think everyone likes a B&E, they’re cheap and tasty! Can you tell us a little bit about Heirloom's re-launch? What will you be changing and why? We have had the same menu for quite some time so I think a fresh change would be nice. Since opening Heirloom, we have learnt and grown so much and would love to showcase this through our new menu.